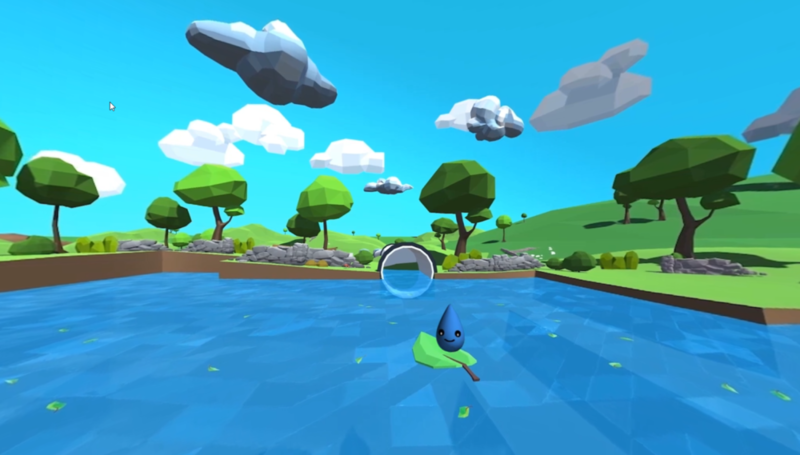 Severn Trent has officially kickstarted an immersive digital, virtual and experiential roadshow that will use virtual reality to delight and inspire children about water. The unexpected and creative campaign sees the utility company partnering with Minecraft to excite and engage youngsters. The Wonderful Water Tour – which has just begun in Nuneaton – aims to visit every primary school in the Severn Trent region in the coming years. 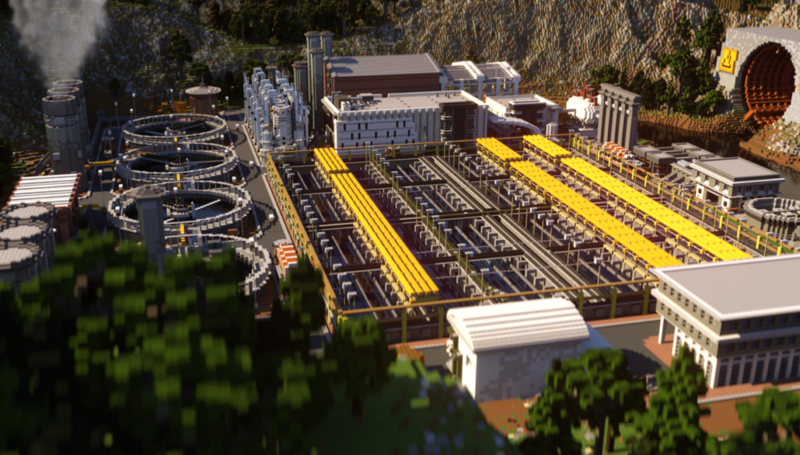 The innovative touring experience is tapping into Minecraft’s popularity to raise awareness amongst primary school children (and their families) about the importance of water, and ways to prevent water wastage. The extensive ‘on the road’ education platform has been created and delivered by Because Experiential Marketing and combines two interactive touring buses with different aims. 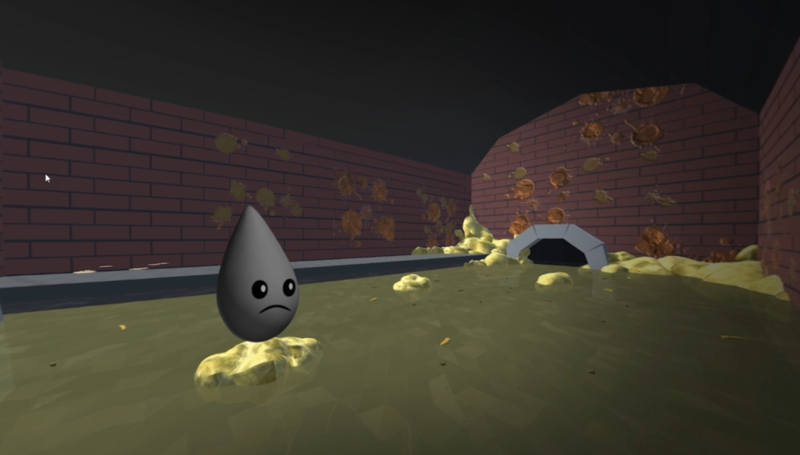 The Digibus is an immersive digital experience that uses VR to allow children to explore the sewers and water treatment processes that lie behind each and every drop, as well as a highly-intricate virtual Severn Trent world created in Minecraft. Alongside this is The Experibus, a roleplay experience in which children learn about the many career possibilities that exist within the water industry – from scientist to call centre operative to engineer.